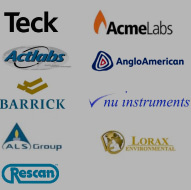 The Goldschmidt Conferences began in 1988, and have now become the premier annual meeting in geochemistry, attracting upwards of 3000 scientists from around the world. 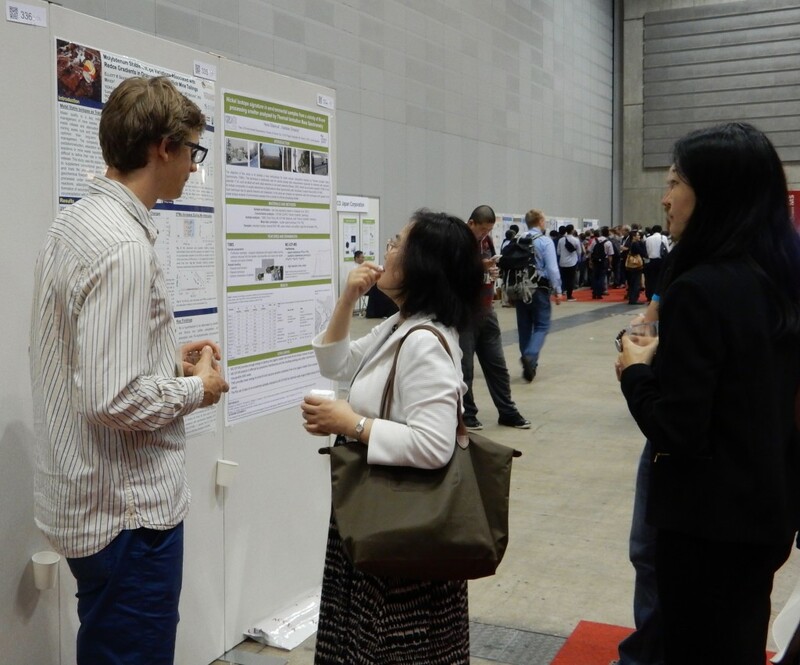 This year, the conference was held at the PACIFICO Yokohama convention centre in the historic port city of Yokohama, Japan (June 26-July 1). MAGNET had a significant presence at the conference with 4 faculty members and 6 trainees from 3 universities (Ottawa, Toronto and British Columbia) as well as the Program Coordinator in attendance. Collectively, the group contributed to an impressive 18 abstracts. All of the presentations, both poster and oral, went smoothly and were very well received. In addition to presenting their research and receiving valuable feedback, the trainees benefitted significantly from learning about the latest advances in their fields as well as from important networking experiences. On the Wednesday night, everyone got together for dinner at a traditional Japanese restaurant. The group was treated to a delicious assortment of fresh fish and seafood. It was a fun evening catching up with other members of the network from different provinces. 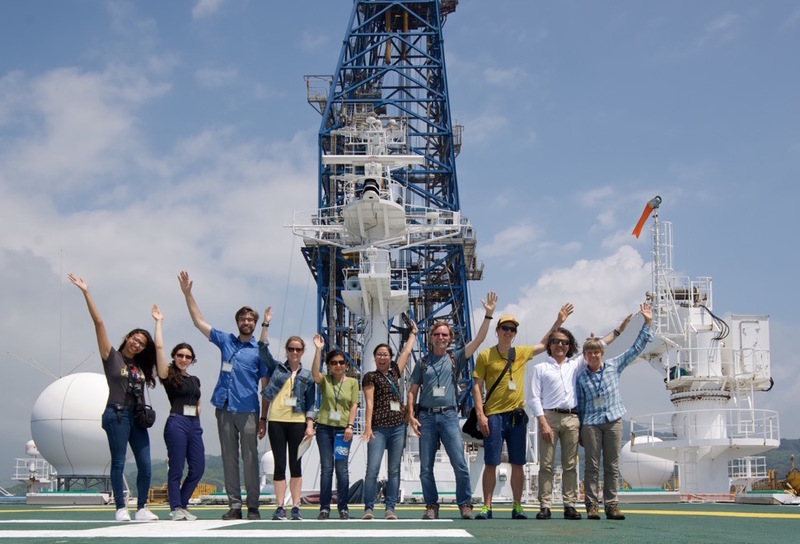 On the Friday, we had the unique opportunity to visit the Chikyu, the world’s first riser drilling-equipped science vessel, capable of drilling deeper at sea than any other. We made the ~2-hour journey (by bullet train!) to the Port of Shimizu where the ship was docked. The group got to explore the bridge, helideck, drill floor, moon pool, core receiving platform, laboratories, and many other research and living areas. It was a fascinating day and a memorable experience for all.